We only specialise in Residential Lettings and Property Management. Choosing the right agent to let and manage your property is key to maximising income and minimising hassle. 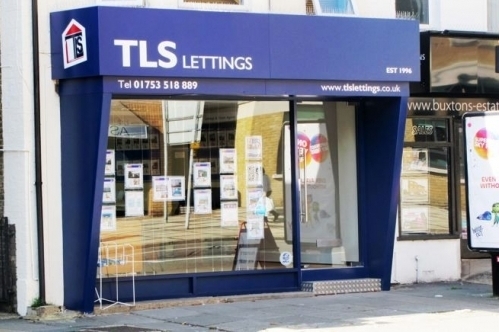 TLS lettings are members of ARLA (Association of Residential Letting Agents). This is a professional organisation that provides the highest standards in every aspect of residential lettings and property management in the private sector. An agent who follows a code of practice and rules of conduct administered by their professional body. Consultation with qualified and trained agents providing you with professional advice and guidance. An agent with professional indemnity insurance. The Tenants Deposit protects all deposits held. Please refer to www.arla.co.uk for more information. Great and fast service Working with TLS was a great experience.The entire renting process was fast and the communication with them was excellent.They were patient and also very helpfull answering all our questions and worries. Thank you,TLS and especially to Mr. Pardip Balli and to Francesca! Efficient smooth service I've moved every year for work and TLS have been the least stressful and most efficient Letting Agent. The staff (Pardip and Nadia) communicate well with each other, so my search requirements were always updated and when I found a place, the paperwork was done efficiently and smoothly.